Turnip the heat, it’s cold in here! 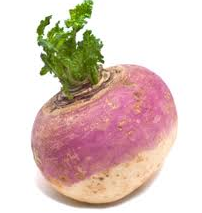 Explanation: This joke plays on words turnip/ turn up. A turnip is a vegetable; “turn up” is what you do to the heat when it is too low (you can also turn up the radio, …). This entry was posted in humor, Joke, jokes, jokes explained, Knock knock, reading, writing and tagged humor, joke, jokes, knock knock, reading, writing. Bookmark the permalink.